a wide range of travel services to suit your needs. 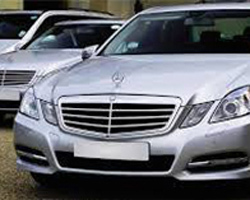 We offer a wide range of Luxury and Executive Cars across London and Surrounding Areas. If you want to travel to your destination in a safe and comfortable way, you can count on our experience and skills. Our fully qualified drivers and vehicles will ensure that you have a great experience wherever you are going. Choose our reliable and affordable Luxury taxi service today. Make sure you choose an experienced team to handle the transportation needs of your business. With Camerons Cars, you can be assured of a professional service that addresses all your travel requirements efficiently and at a competitive price. Contact our team and pick the plan you need. Planning to travel around the country with your friends? You take care of packing the bags, while the experts handle your transportation needs. Though we’re based in Great Missenden, you can get our services in Amersham, Wendover, Aylesbury, Gerrards Cross and throughout the London so call us today. 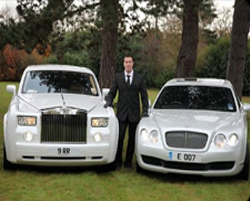 camerons executive cars, a well established luxury & prestige car hire service company that is able to provide a wide range of travel & taxi services throughout Amersham, Aylesbury, Berkhamsted, Bicester, Bletchley, Brackley, Buckingham, Chesham, Dunstable, Great Missenden, Hemel Hempstead, High Wycombe, Leighton Buzzard, Maidenhead, Milton Keynes, Princes Risborough, Silverstone, Slough, Thame, Tring, Watford, Wendover, Windsor, Woburn, Buckinghamshire and all of the surrounding areas. If you are looking to travel in luxury, style, and comfort then Camerons Executive Cars are here for you. For Weddings, Parties, Family Trips, Corporate & Business Travel, Airport Pickups & Transfers, Chauffeuring Service, Taxi Services then call us now! Cameron’s Executive Cars has a large client base throughout our service area and over the years we have gained an excellent reputation for the high level of service that we deliver to all of our clients. 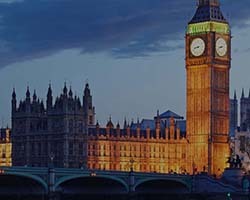 We are also offering taxi services in London, Aylesbury & Tring. We have a fleet of elegant and stylish cars including a Bentley, Range Rover, BMW, Mercedes-Benz and much more. Our cars are well maintained and cleaned on a regular basis so you can travel to your chosen destination in total comfort. If you would like a free quotation or if you would like to make a booking with us please do not hesitate to contact our office. All of our staff are very helpful and will be able to help you with all of your car hire requirements. 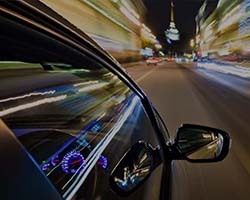 transportation services throughout the UK.